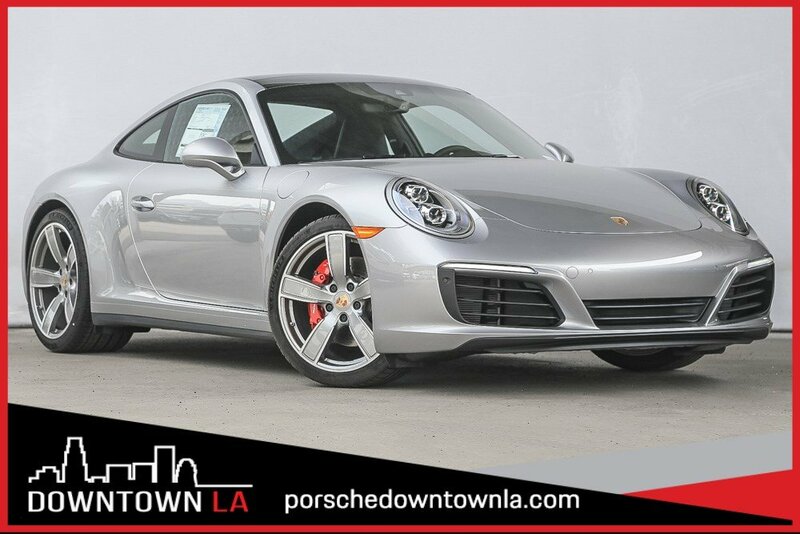 Credit approval through Porsche Financial Services. 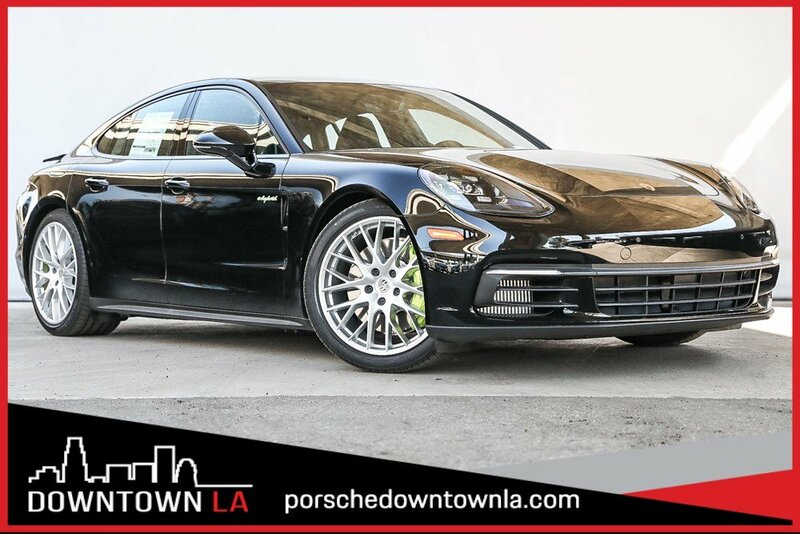 No security deposit required. charge. Different terms and mileage allowances also available. Ends 04/30/19. 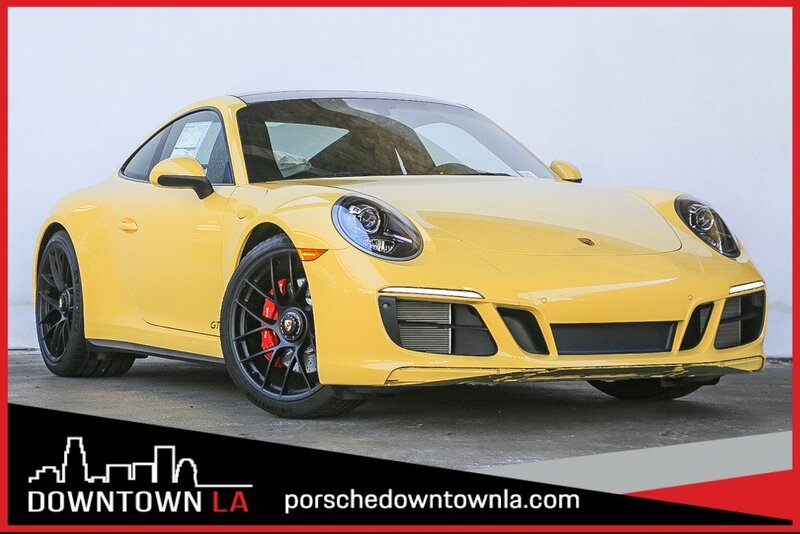 One of the most exciting parts about car shopping is being able to find a place that not just gives you the chance to shop for the models you want, but lets you do it while keeping your budget in mind. 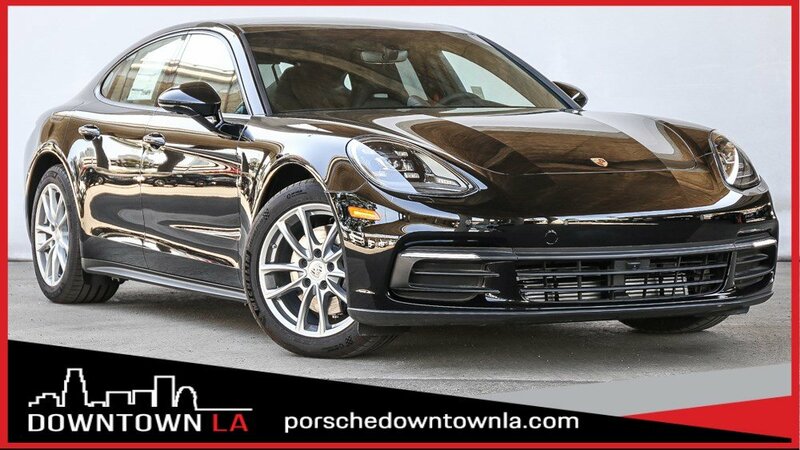 Here at Porsche Downtown LA in Los Angeles, CA you will get the chance to not only check out our new Porsche models but our new Porsche specials. 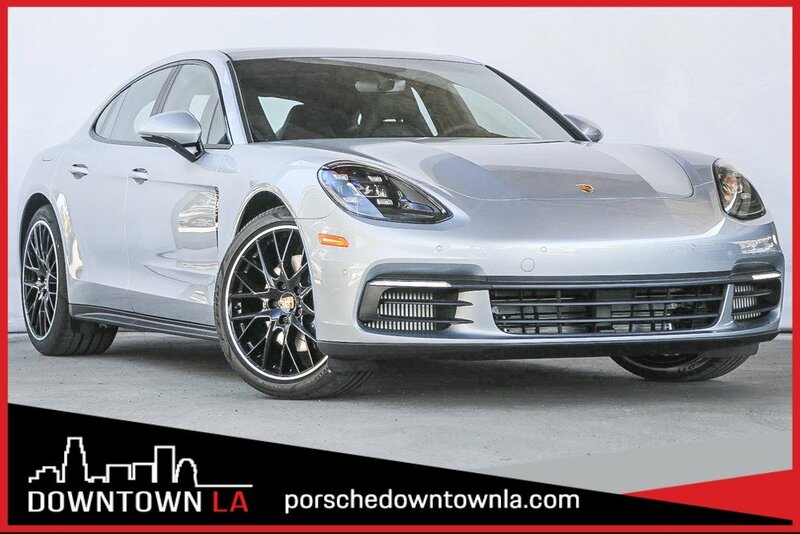 With our selection of New Porsche Models, you will surely be able to find something that will fit your every need! 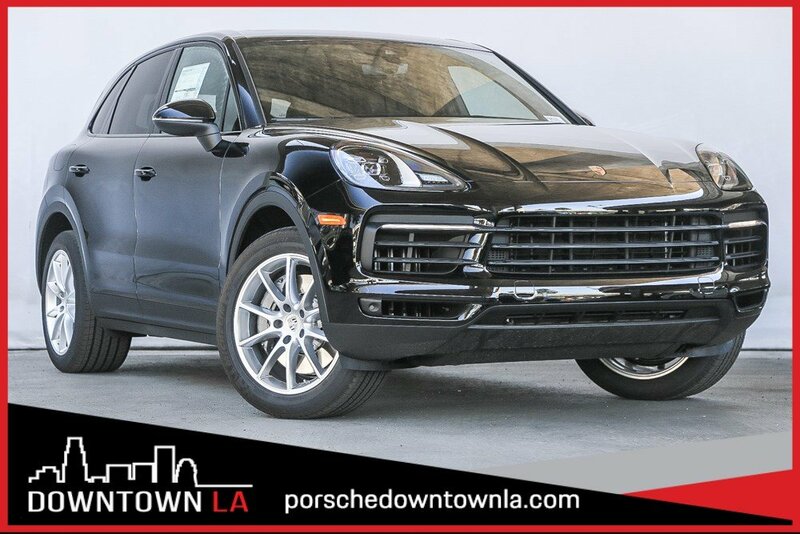 Our variety of Porsche models, whether you are looking for an SUV, sedan, or coupe, we are sure to have something special that will fit your needs and your budget! 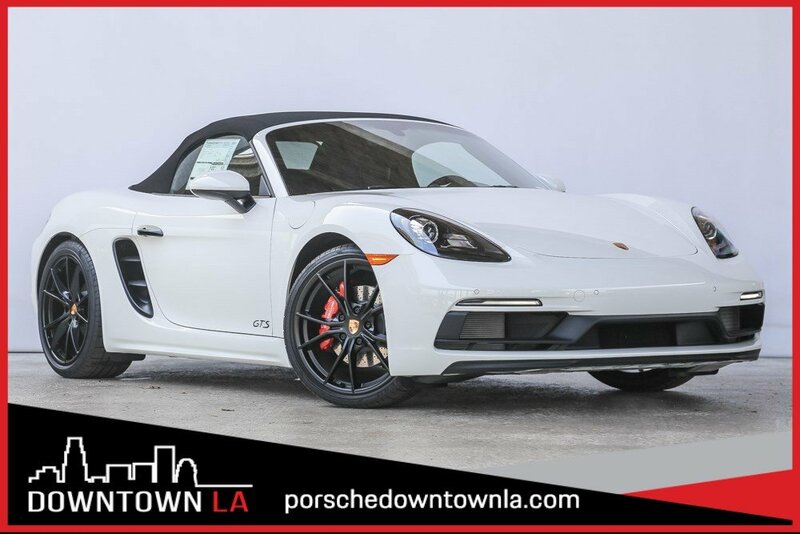 One of the best aspects about shopping at our dealership is certainly our selection of both new Porsche models, but when you also consider that our staff in the finance center is ready to help you find the automotive loan or lease that will ensure you have something you love and can afford. 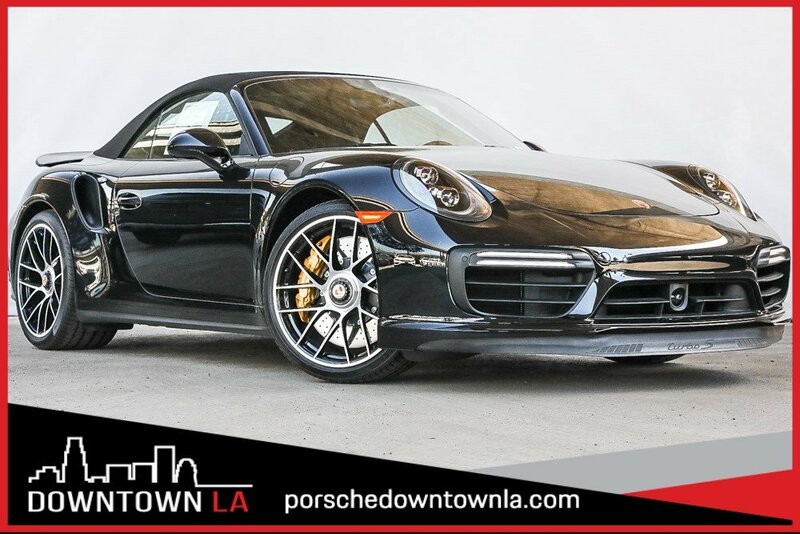 If you are looking to shop for a Porsche, Porsche Downtown LA is the premier place for you to visit. 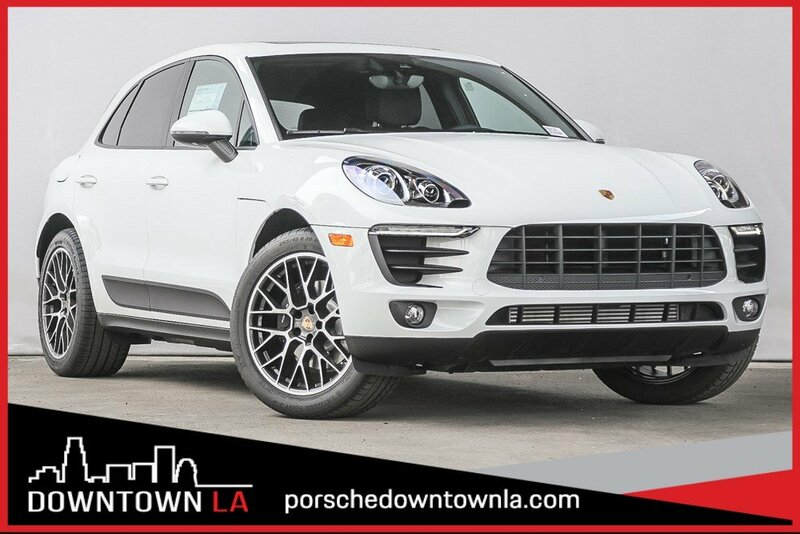 Not only will our new inventory blow you away, but with both our pre-owned luxury models and our featured pre-owned models help to make our place the best place to shop! See you soon!